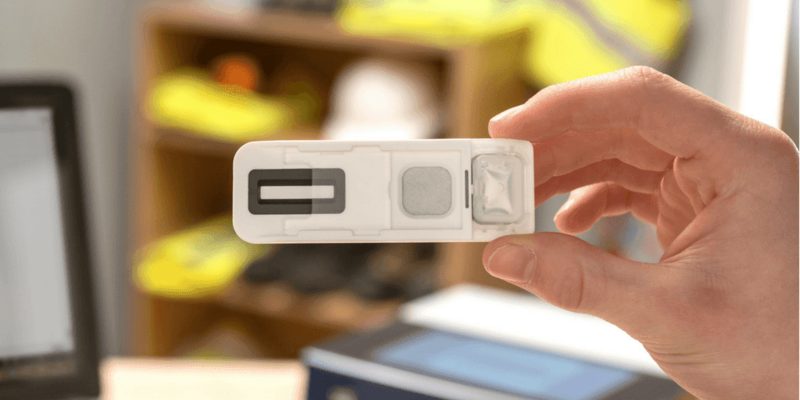 Change, grow, live (CGL) is to pilot the world’s first portable fingerprint-based drug screening system as part of its drug recovery support and rehabilitation initiatives for service users and families affected by drug misuse. 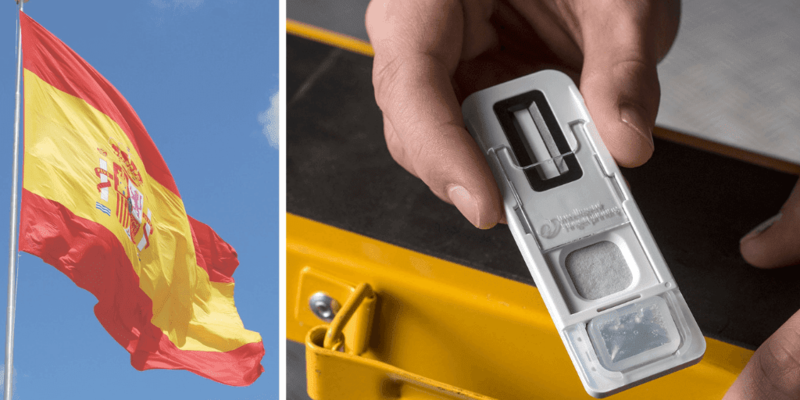 The non-invasive drug screening system from Intelligent Fingerprinting is easy to use, and will enable CGL to determine in minutes if a client has recently used any of the four drugs in the test – amphetamines, cannabis, cocaine and opiates. The Intelligent Fingerprinting solution detects drug use by analysing chemicals, known as metabolites, contained in the minute traces of sweat found in a fingerprint sample. 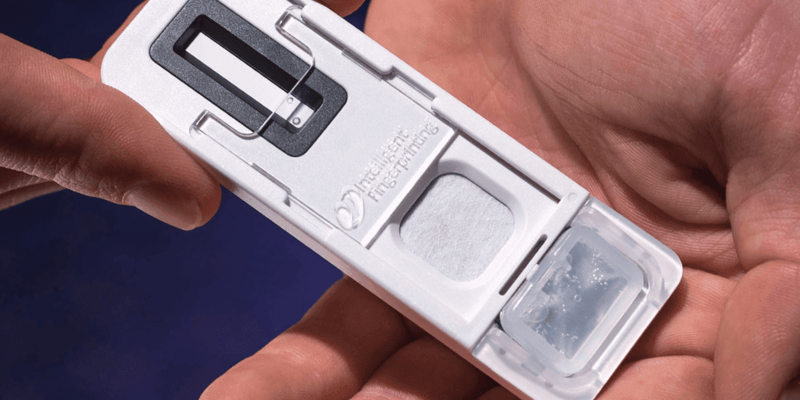 In comparison with traditional testing procedures involving saliva or urine, fingerprint sample collection takes only a few seconds and is dignified and hygienic, making it particularly convenient for organisations such as CGL as there is no need for specialist collection facilities or biohazardous waste disposal. CGL conducts regular drug tests as part of its ongoing rehabilitation activities, however the cost and complexity associated with traditional collection methods has been a barrier to widespread adoption. The initial Intelligent Fingerprinting system trial is taking place at a CGL clinic in East Anglia where early user engagement has been very positive and the volume of tests has been high.